Update: Priority Pass Digital Cards are not yet available for Chase Ritz Carlton cardholders. Good news for Chase Sapphire Reserve and Ritz JP Morgan Reserve card holders who have Priority Pass memberships. You can now create a digital card and use the mobile app for access to some lounges. 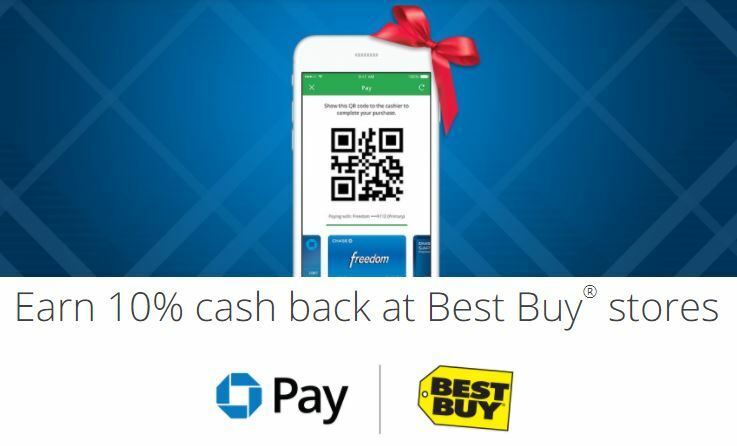 Use the following link to register your card. Note: You must create a new login account after entering your card number. One of the drawbacks with the Priority Pass benefit for Chase credit card holders has been that it didn’t include the digital card. This means you couldn’t create a Priority Pass account online and couldn’t use the app. 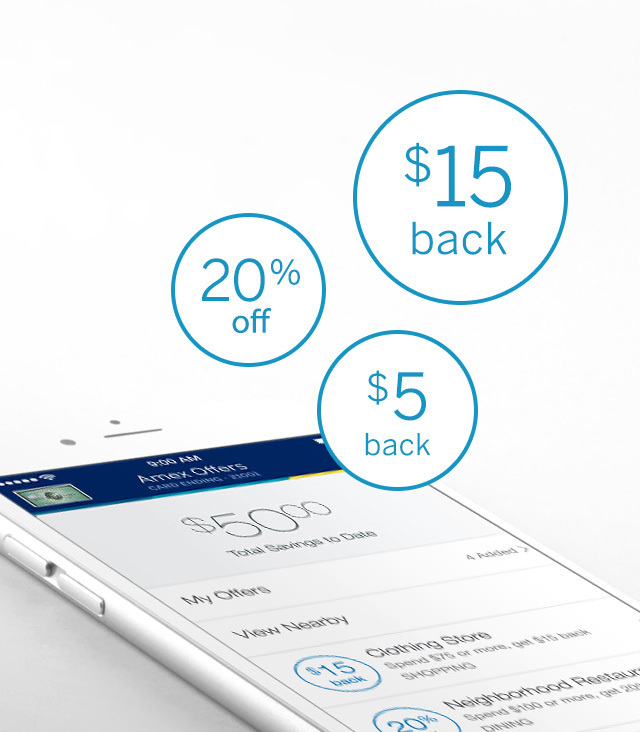 With this change, most Chase Priority Pass Members can now log in and access their visit history, rate lounges, download the app and Digital Membership Card, and make the most of their membership. 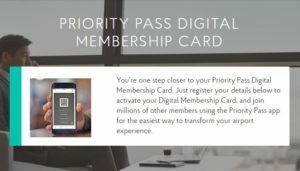 The mobile app includes the Digital Membership Card, allowing digital access to most of the 1000+ Priority Pass lounges. 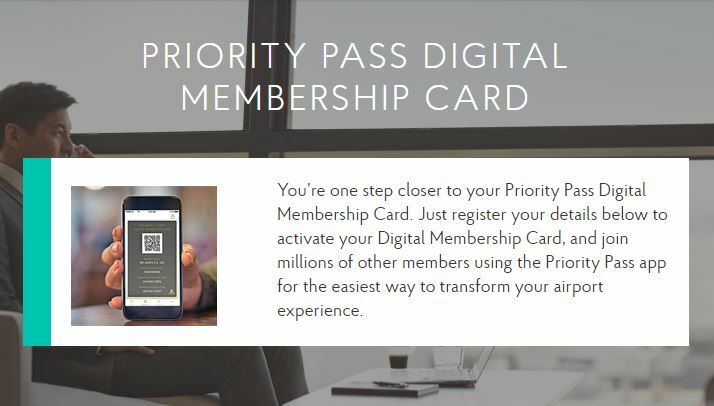 Keep in mind that not all lounges can accept the Digital Membership Card, so Priority Pass still recommends that you continue to carry your card whenever you travel. This is a welcome change for Chase Ritz JP Morgan and Sapphire Reserve card members. I’m fearful that this added benefit could be a harbinger of other benefits being cut back. 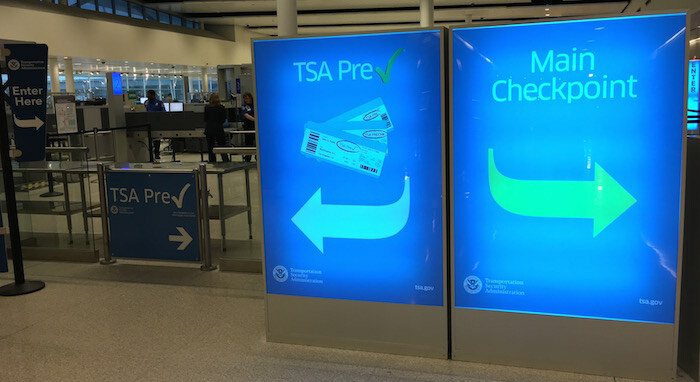 Of all the cards that offer Priority Pass, Chase has the most generous guest policy. They currently cover the entry fee for an unlimited number of guests. My guess is that will be rolled back to only 2 guests. I see you struck through the words “Chase Ritz”. Does this not work for Chase Ritz Carlton card as well? I’ve had 2 readers tell me it didn’t work for them. I haven’t had anyone indicate that it has worked. Do you have PP from the Ritz card? Give it a shot and let me know. 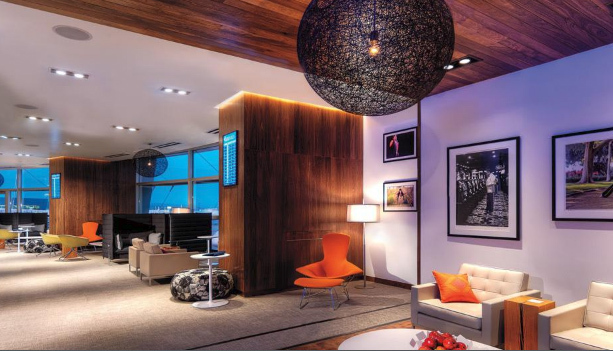 Yes, I do have the Chase Ritz Carlton card and Priority Pass membership through them. I tried both your links and they did not work for me as well. Sorry to hear that, but thanks for confirming. If I find a working link, I’ll let you know. 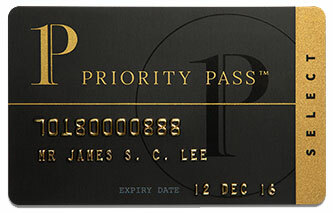 Do you have Priority Pass from Ritz Carlton card?